How’s this for an easy way to do your bit this Ramadan? 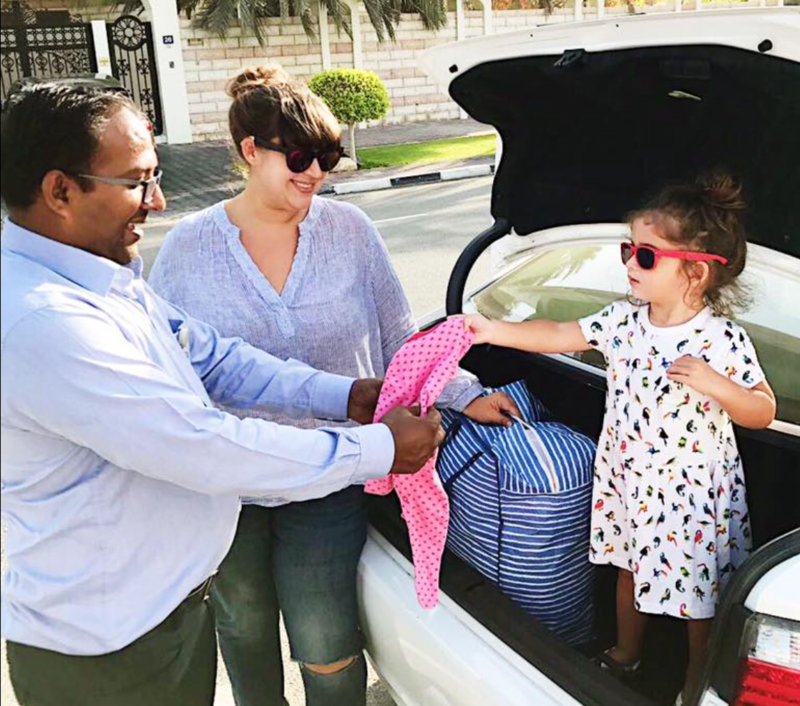 Have a clear out of your wardrobe and Uber Uae will come to your house, and pick up the used clothes (please make sure it’s all in good condition), then they’ll be washed with OMO Arabia and Comfort before being donated to families in need by Emirates Red Crescent. This initiative is running every evening from 5pm to 10pm until June 22. Just go into your Uber app and click the ‘donate with ‘UberOMO’ button at the bottom. There are also donation stands in Mirdiff City Centre, Mall of the Emirates, Deira City Centre and Bay Avenue Mall. Uber has created a unique promo code, UberOMODXB which can be used on weekends and will give riders 50% off on their trip to and from these malls with donation stands.